Amazon.cn, the Chinese branch of the American Internet retailer, has adjusted its delivery standards and will now charge a CNY5 delivery fee for any order under CNY29. Amazon is the latest Internet B2C retailer to give up the free delivery policy for all shipments in China, following 360buy.com and Newegg.com.cn. Wang Hanhua, president for Amazon.cn, revealed to local media that the free delivery measure was a very expensive investment and Amazon.cn has spent several billion Renminbi to support this policy in the past. 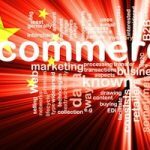 Amazon.cn has marked on its official website that consumers can gain free delivery by purchasing goods of over CNY29, effective from 07:00 on February 2, 2012. 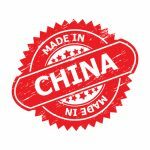 The new policy affects all products sold and delivered by Amazon.cn as well as those sold by vendors and delivered by Amazon.cn. However, products sold and delivered directly by vendors are not included. 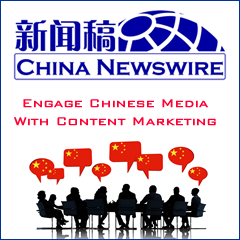 B2C e-commerce websites in China have recently started cutting distribution costs. On November 22, 2011, 360buy.com announced that it would give up the complete free delivery policy and started charging a CNY5 delivery fee for any order under CNY39. About a month later, Newegg.com.cn, which previously provided free delivery in first-tier Chinese cities, said it would charge delivery fees for any order under CNY99.